On 12 January 2016, the United States Fish & Wildlife Service (USFWS) added over 200 salamander species to a list of animals that cannot be brought in to the United States. The new rule also means that salamanders on the list and that are already in the United States cannot be moved across state lines. 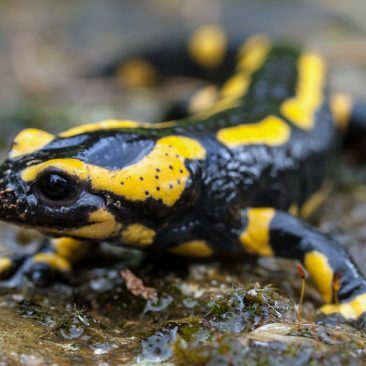 This was done to prevent the introduction of Batrachochytrium salamandrivorans—also known as Bsal or as salamander chytrid—to salamander populations in the United States. As of now, salamander chytrid has not been found in the United States. However, it has been found in some European countries, usually carried by salamanders that were imported from Asia as pets. 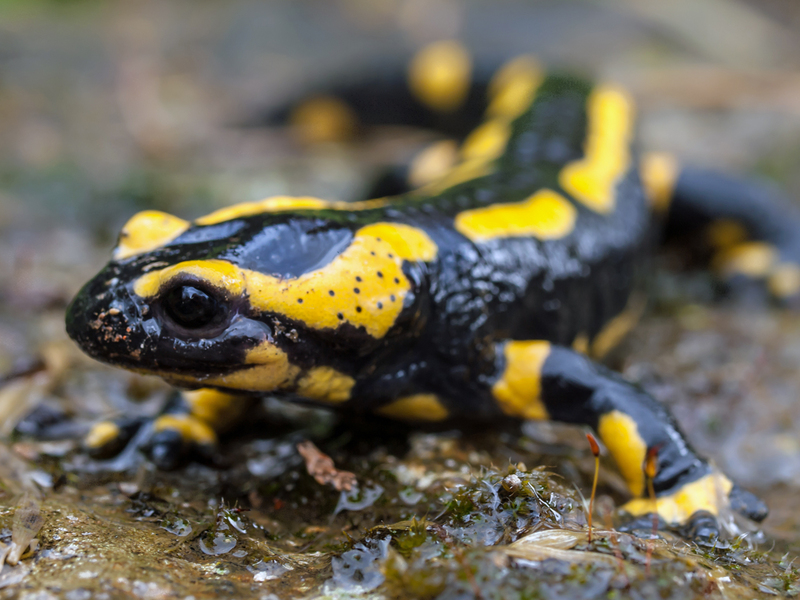 Scientists have found that salamander chytrid did not harm the Asian animals, but that it could kill species, such as the fire salamander, that are native to European countries. Salamanders play a key role in native ecosystems and, even though they are so small, are excellent indicators of environmental health. In forests, salamanders are among the most abundant vertebrates and help keep insects and other arthropods in balance…The high numbers of many amphibians, including salamanders, in some ecosystems also provide a substantial source of food for other vertebrates in the ecosystem; therefore other native species that prey on salamanders could also be affected by their decline.